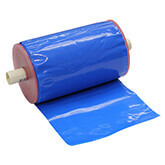 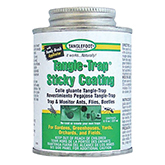 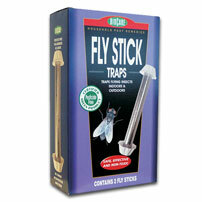 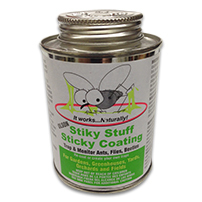 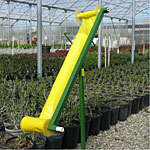 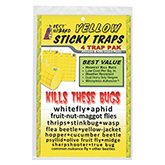 Sticky Traps attract pest insects using a specific color spectrum. 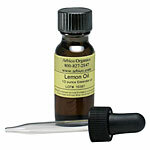 They do not require lures or baits, but they can be enhanced with essential oils such as Melissa, Lemon or Cinnamon Oil. 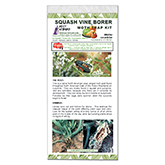 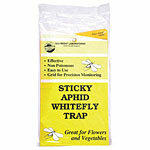 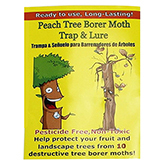 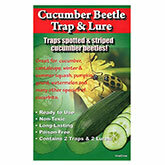 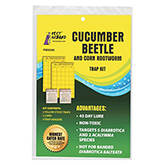 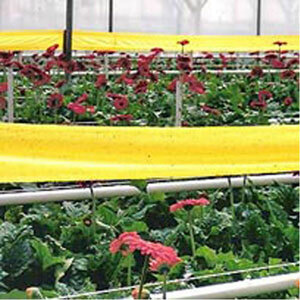 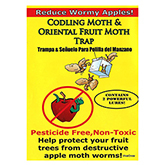 Trapping is the most efficient way to monitor your crop for pest insects. 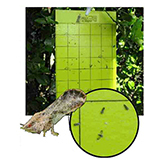 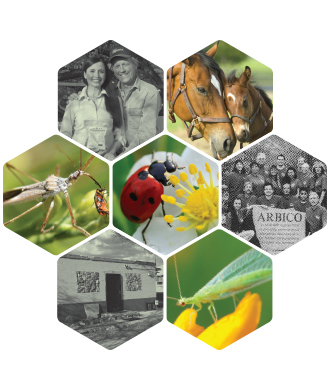 Once the pests are trapped they can be identified and populations monitored to determine when controls are optimally implemented. 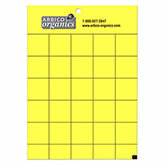 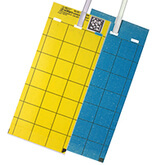 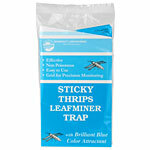 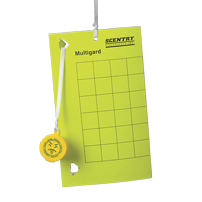 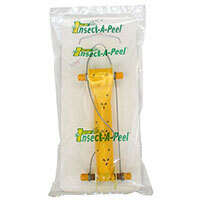 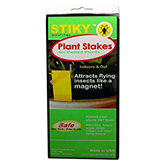 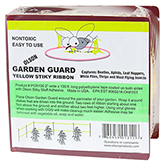 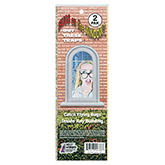 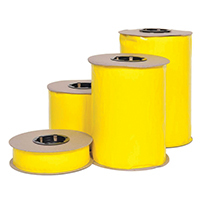 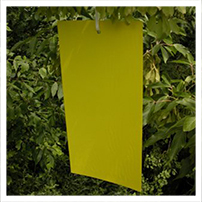 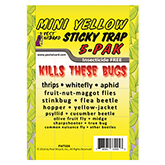 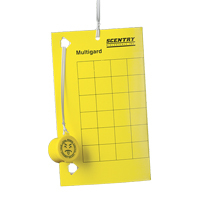 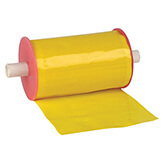 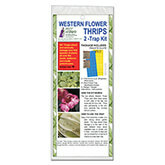 Large Yellow Sticky Traps, 4 Pk - 5.5" x 8"